Make it a day to remember with heartfelt arrangements of classic wedding music that will add timeless elegance to your ceremony and reception. 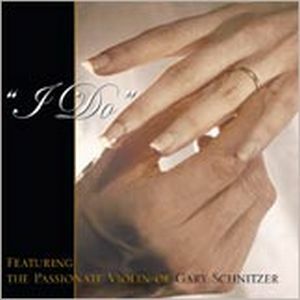 "I Do" also makes an enthralling engagement gift for every bride-to-be. Gary Schnitzer and a host of heavenly musicians.